A short summary before I begin: "The entire photo shooting day was so fun and enjoyable that we felt like we were in a dream." 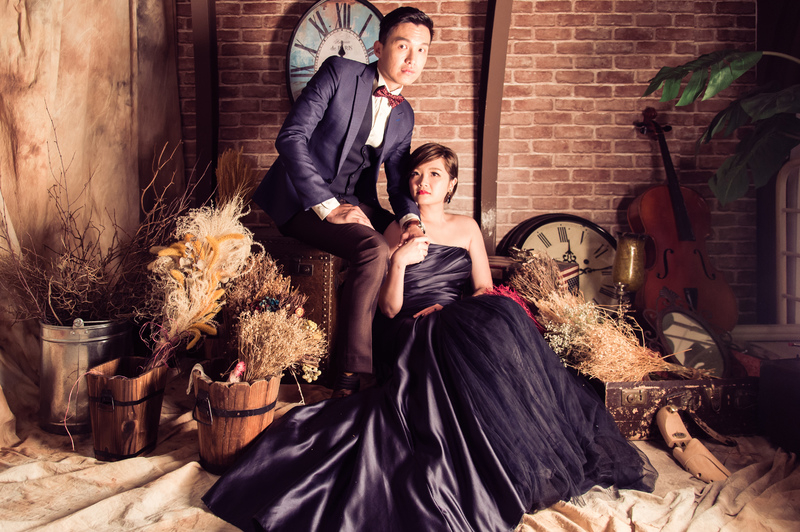 It was around September 2016 that we visited Taiwan for a short trip and also to look for a bridal photo shooting services. We wanted it cool, unique and unconventional and that was a tough combination of requirements. 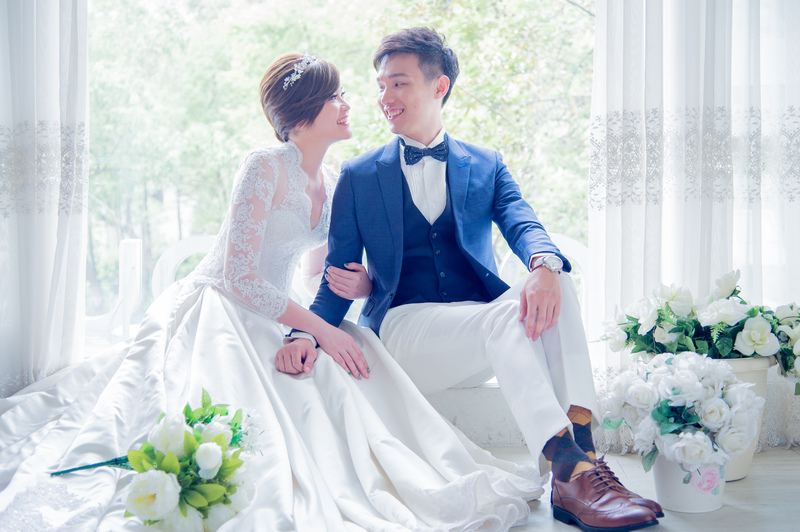 And so after a few short trips around some bridal shops (and some we went twice for the sake of relooking the offers), we ended up with Only You Wedding as they have the photographer, Wei Lin, that caught our attention. So after a few months around January 2017, we went for our shoot. We were restless the night before as we were quite nervous (well, I am not such a photo generic guy) about THE DAY. And through that restless night, we started our day quite early in the morning. At this point, I would think a little sneak peak would speak more than what I continue write, so the photo (this is the raw photo straight out from the camera without any editing). After that exhausting day for us and our photographer Wei Lin, assistant Sanmu, and makeup artist, Ziya, it still ended up GREAT! It was an enjoyable journey, a journey that we wished that it could still be continued. P/S: To WeiLin, Sanmu and Ziya, thank you so much for making this journey so enjoyable!